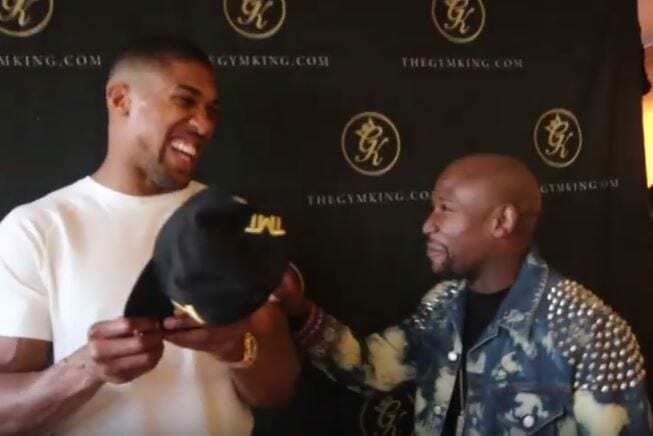 Anthony Joshua is clearly focused on his own journey and cares little for other big names in the fight game – and rightly so. He’s becoming his own star in his own right around the world and in many ways represents this new generation of boxing that has now moved on from the Floyd Mayweather and Manny Pacquiao era. This continues the trend of Joshua speaking his mind and not being afraid to use some bad language every now and then. This more open approach is what will likely resonate more with fans as his name becomes bigger and bigger in world boxing over the coming years. As for Mayweather, it is unknown at this time if he will really step in the UFC cage and fight under MMA rules, but by all accounts it is seriously been looked at, astonishingly.